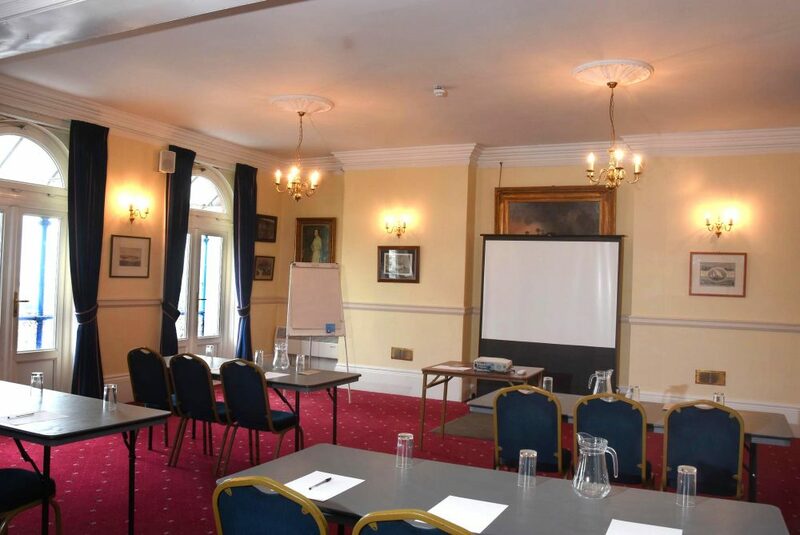 We have three function rooms for hire. which can be set up in theatre style or in board room style and can seat up to 80. Our Small Room which can seat up to 25 or our Hold Bar which can seat up to 20. We can offer lunches or dinners – costs to be advised.